South America is perhaps better known for its ancient ruins and spectacular landforms than its wildlife spotting opportunities. But the continent’s animal encounters don’t begin and end with the giant tortoises of the Galápagos and selfies with beribboned llamas in downtown Cusco. Here are ten wildlife parks to visit in South America to satisfy any animal lover. Ecuador’s first national park and a UNESCO World Heritage Site, the Galápagos Islands are perhaps South America’s greatest wildlife destination. 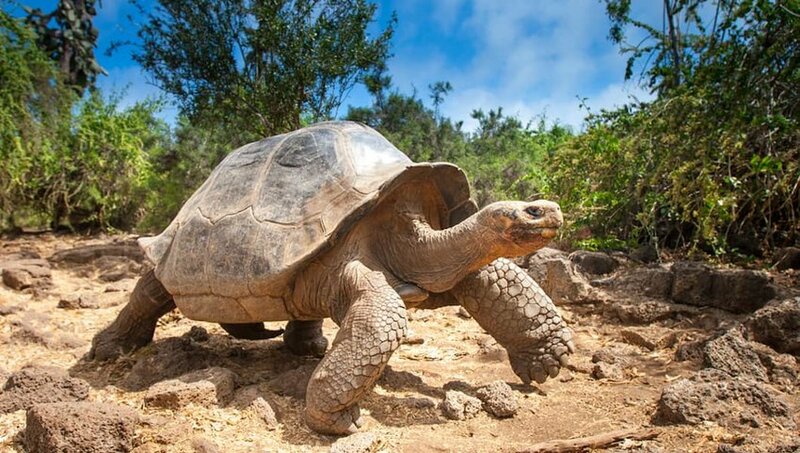 This archipelago of volcanic islands out in the Pacific Ocean is famous for its giant tortoises, some of whom are critically endangered. But you’ll also find a plethora of wildlife that includes marine iguanas, sea lions, penguins, albatrosses and blue-footed boobies. The world’s largest tropical wetland might seem an unlikely place to track a big cat. 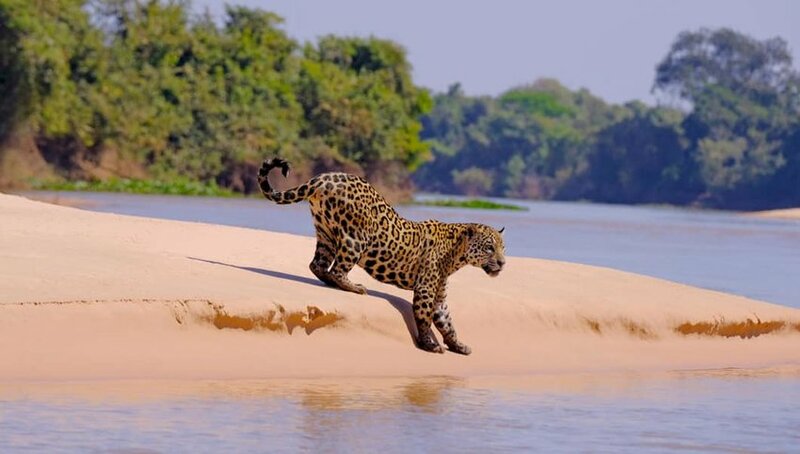 Nevertheless, thanks to its open spaces, you’ll have a better chance of spotting the elusive yet magnificent jaguar in Brazil’s Pantanal than you will amid the dense foliage of the Amazon. Much of the Pantanal floods in the rainy season, so look out for caiman, giant river otters and the world’s largest rodent, the web-footed capybara, if you’re near water. 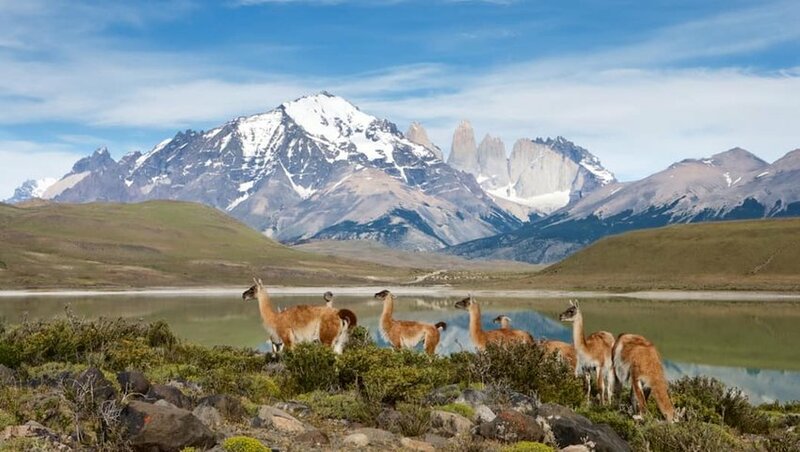 Closely related to the llama, but slimmer and smaller, the guanaco is the most common mammal in Chile’s Torres del Paine National Park. Even from the road, herds are easy to spot on the grassy pastures and the playful antics of the young chulengos will have you chuckling. Once endangered, their numbers are now sufficient to support the predatory puma, so watch out for paw prints in soft snow, just in case. 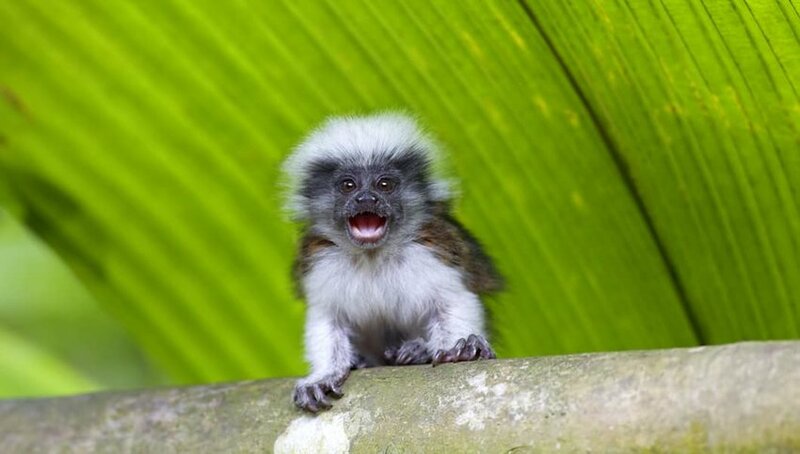 Colombia's Tayrona National Park is home to three species of monkey: capuchins, endangered cotton-top tamarins and red howlers. Stay within the confines of the park and it will be the latter that will wake you at dawn with their bellowing, while the other two chatter and screech like boisterous children. Hike the park's quieter trails early in the morning or as the sun sets and you'll increase your chance of seeing these little creatures. 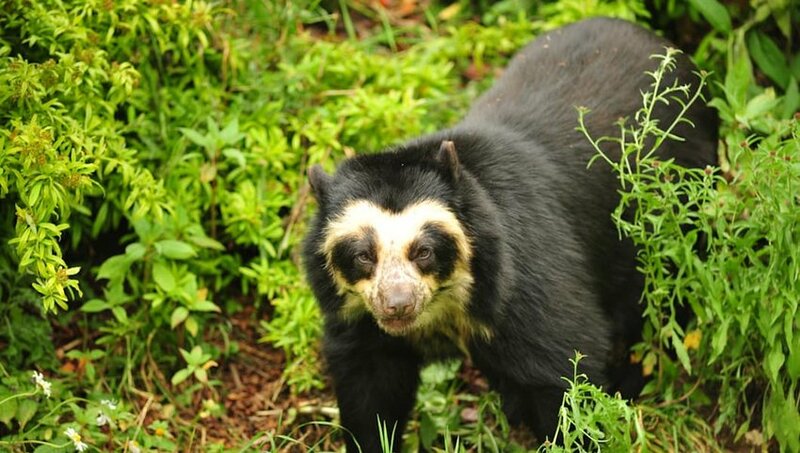 Spectacled bears are South America's only ursine species and a rare sight. Though Paddington came from darkest Peru, the bear's habitat spans much of the Andes, including Bolivia's Amboró National Park near Santa Cruz. They're joined by the tapirs, armadillos, spider monkeys, jaguars, giant anteaters, pumas and ocelots that make their home in the dense rainforest. The park's also home to over 800 species of birds, including hummingbirds, toucans and macaws. With a wingspan typically measuring over three meters, the mighty Andean condor is one of the world's largest flying birds. 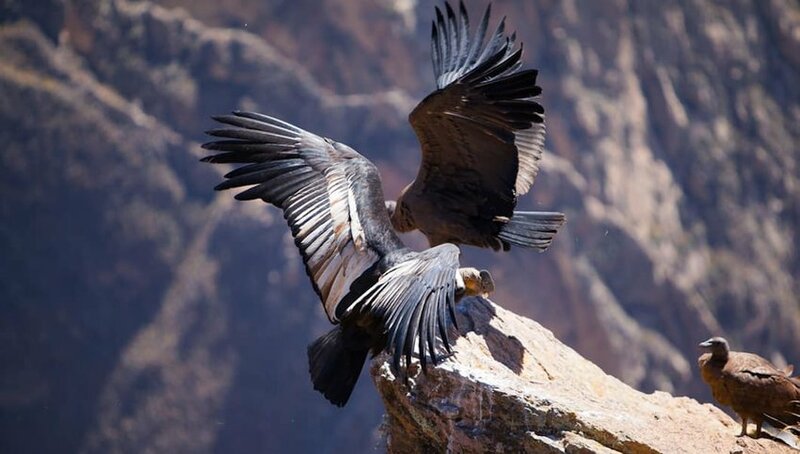 Take a trip from the Peruvian city of Arequipa to distant Colca Canyon for a chance to see these magnificent creatures in flight. They're commonly seen at the Cruz del Condor viewpoint, soaring above the heads of early bird travelers who reach the spot before most of us have finished breakfast. But don't just look up: the mirador also affords breathtaking views of the canyon itself that rivals America’s Grand Canyon in scale. 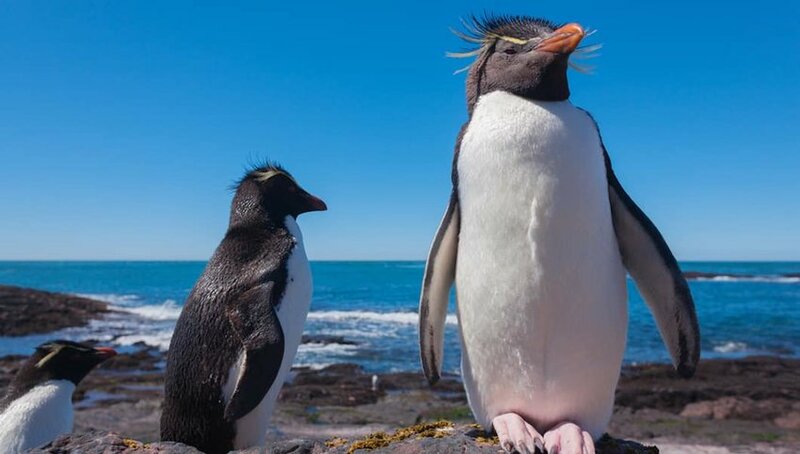 In the far south of Argentina, 12 miles from Puerto Deseado, you'll find the only continental colony of rockhopper penguins in South America. Travel between October and April and you have the chance to see them raising their chicks. The island is also home to Magellanic penguins, albatrosses, cormorants and petrels. Visitors to Southern Chile can also have a penguin encounter, for instance at Magdalena Island and Seno Otway near Punta Arenas between October and March or at Pingüino Rey Park, the only king penguin colony outside of Antarctica. 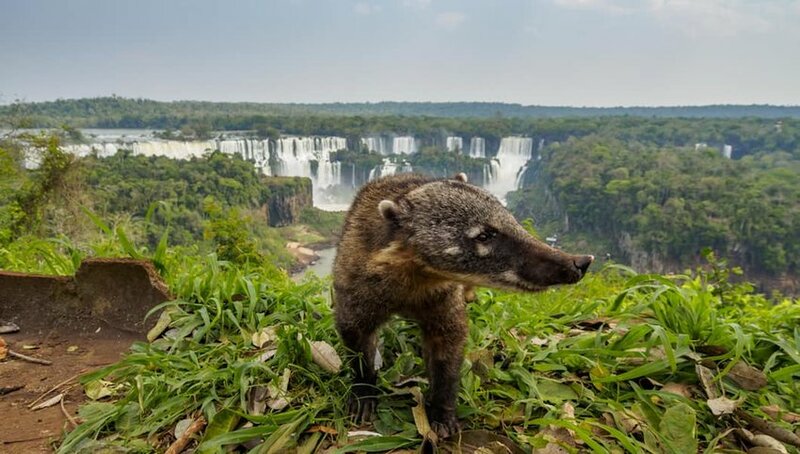 Members of the raccoon family, coatis are a familiar sight in South America and are often seen hanging about on both the Brazilian and Argentinean sides of Iguaçu Falls. These social creatures congregate in groups, grunting and snorting at each other to communicate. With their big eyes and cute, almost pig-like noses and furry bodies, you might be tempted to pet one, but that would be a big mistake. They bite! Save your selfies for a toy version instead and keep a safe distance. When it comes to Uruguayan animal encounters, tourists are far more likely to spend time on a ranch rounding up cattle or sheep. 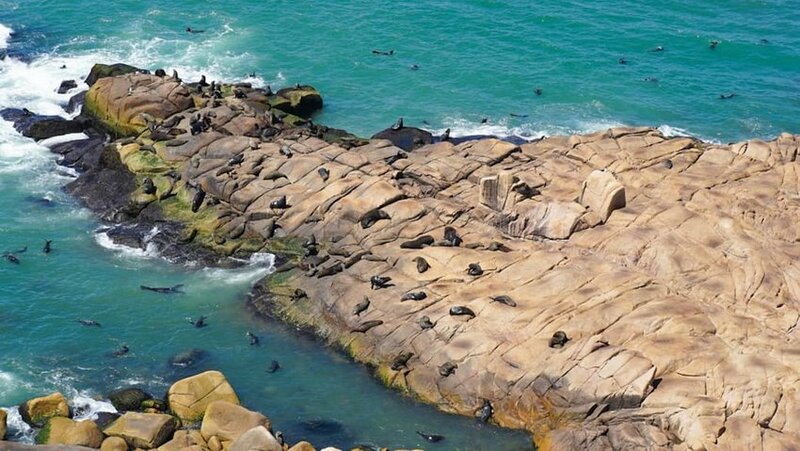 But on the country’s rugged Atlantic shores, you’ll find Cabo Polonio National Park, home to a colony of sea lions. Climb the lighthouse for a better view. Between September and November, the sea is calmer in this usually wild spot and you’ll also catch a glimpse of whales and dolphins. On South America’s western coast, at the Paracas National Reserve in Peru, you’ll also find sea lions. Visit in March and females nurse their young on the area’s sandy beaches. 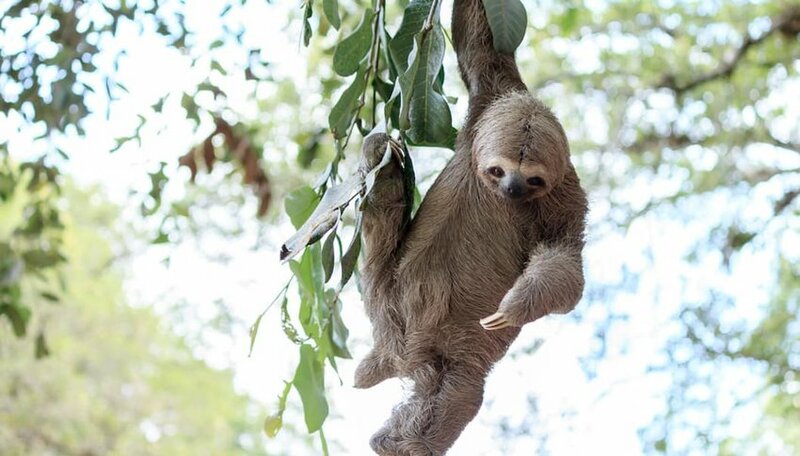 The Brazilian Amazon is home to many of the world’s sloths, but perhaps more convenient is to see them at the Chico Mendes Ecological Reserve just outside Rio de Janeiro. These sleepy creatures join over a hundred other animal species in the park. Wherever you get your sloth fix, don’t pick them up for a cuddle; it’s very stressful for them and they won’t sleep properly afterwards.